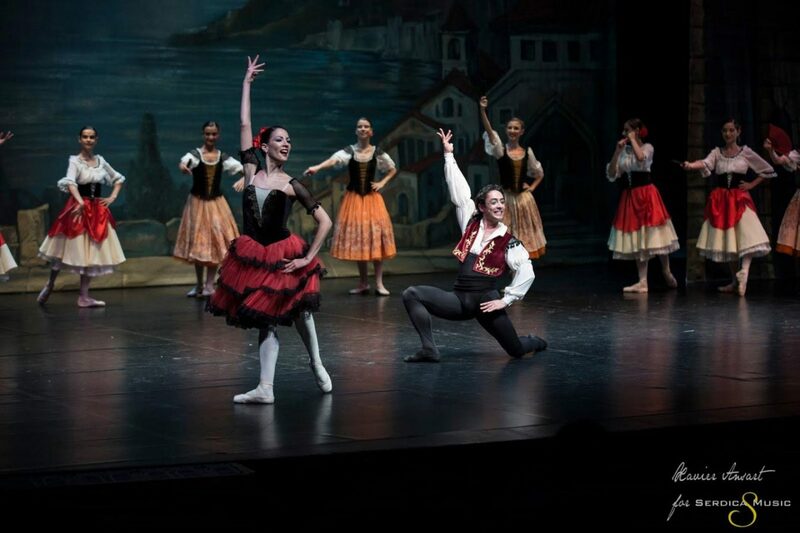 Sofia Festival Ballet is the first private classical ballet company formed in Bulgaria, created mainly for realization of tours abroad. 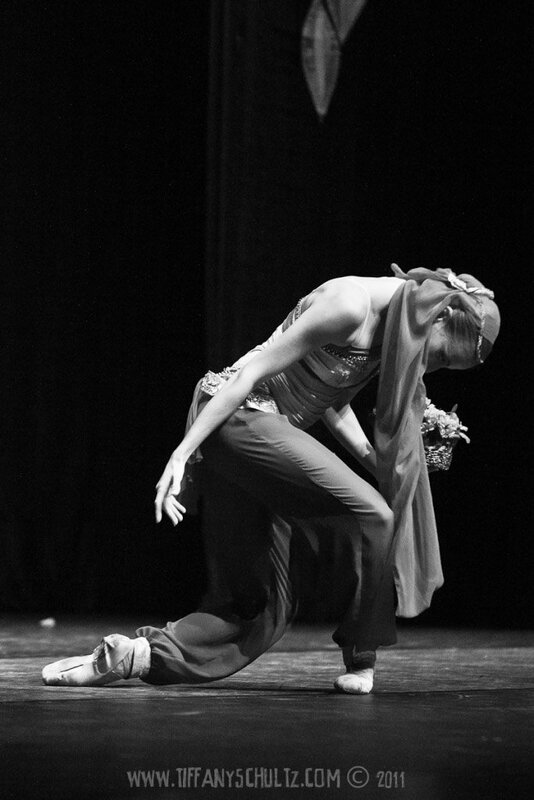 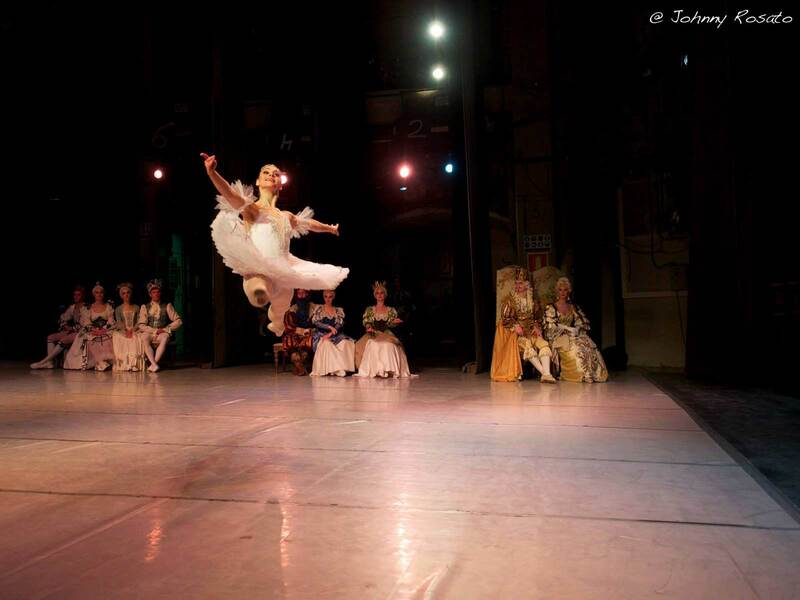 The dance troupe is primarily constituted of the foremost dancers from Eastern European ballet companies who are also our partners in the various productions and tours. 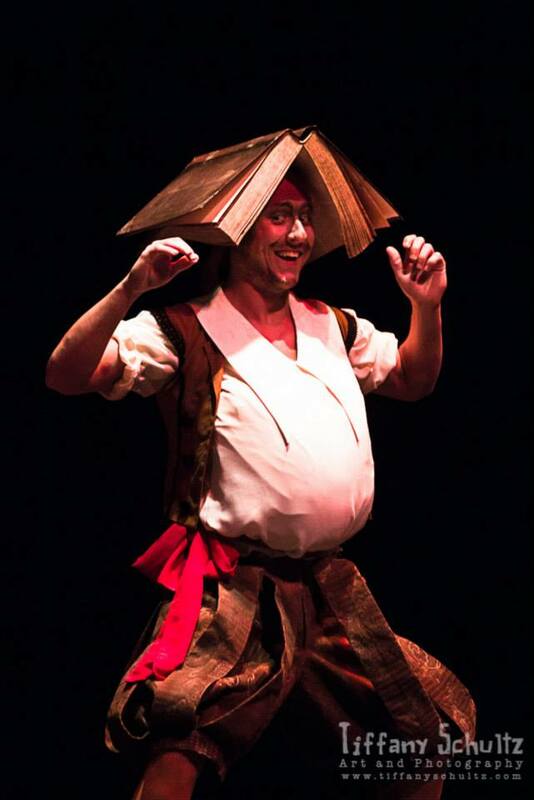 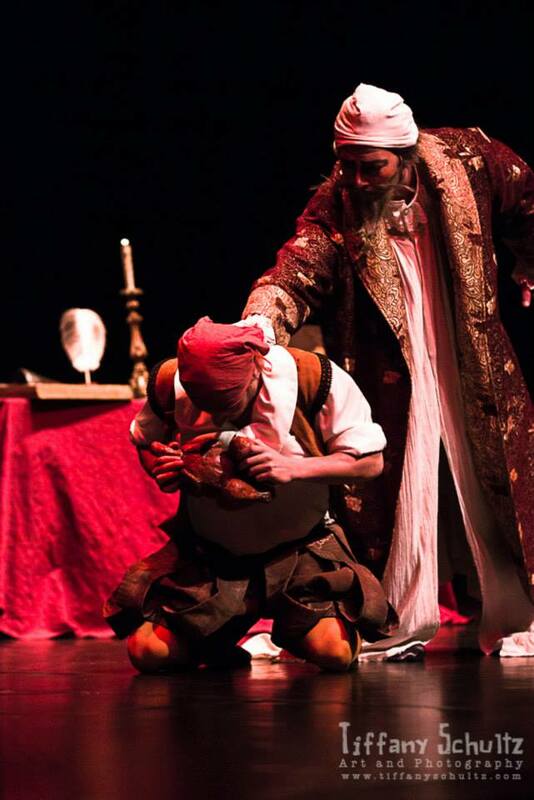 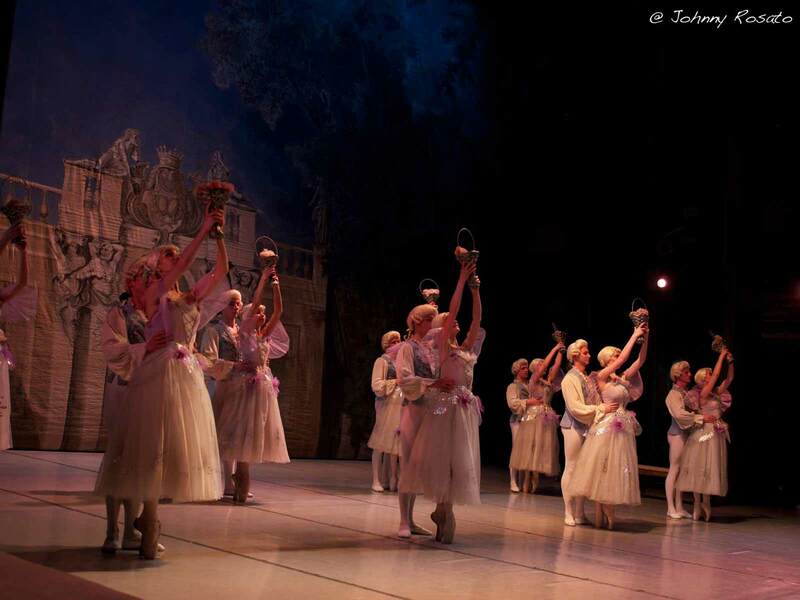 Costumes and scenery are those of the Eastern European theaters or customized and tailored to a specific project. 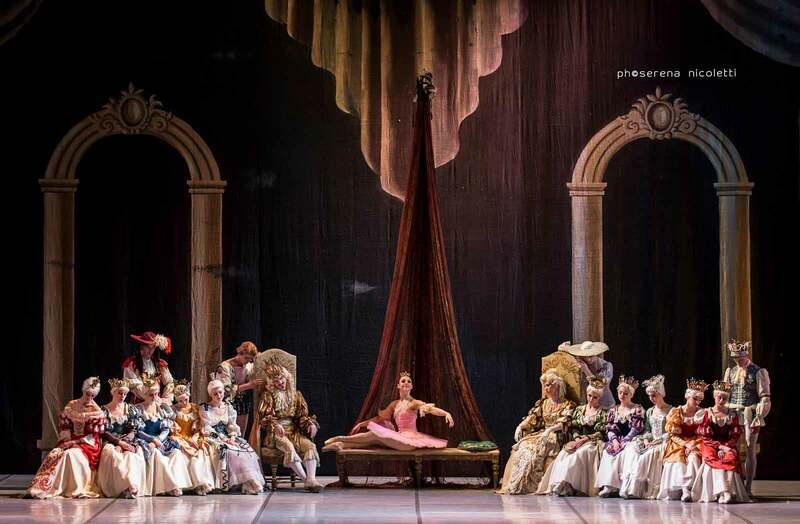 The soloists of the company are soloists of National Opera and Ballet Sofia, National Opera and Ballet Bucharest, National Opera and Ballet Chisinau, Ballet Nacional de Cuba, Norwegian National Opera and Ballet, Macedonian Opera and Ballet, Rousse State Opera and Ballet, etc. 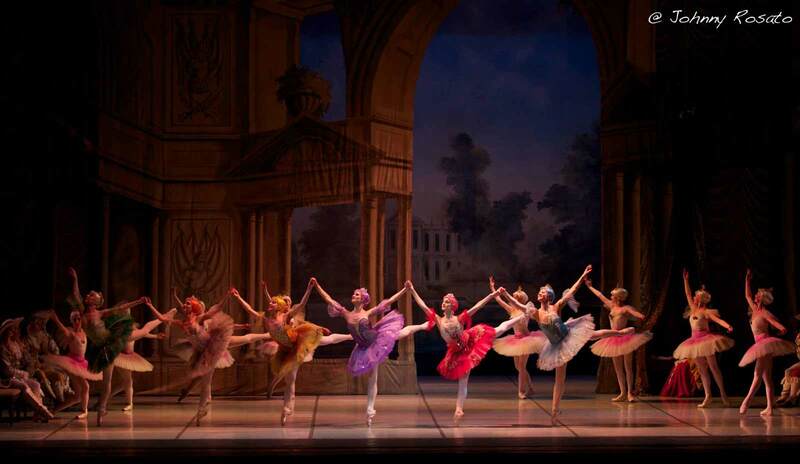 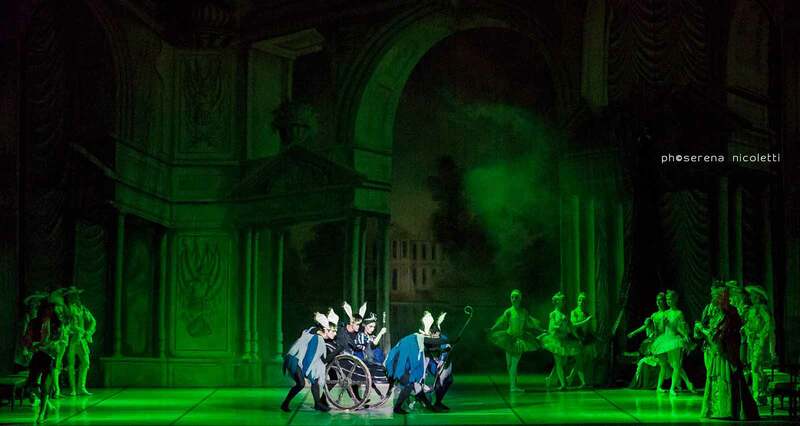 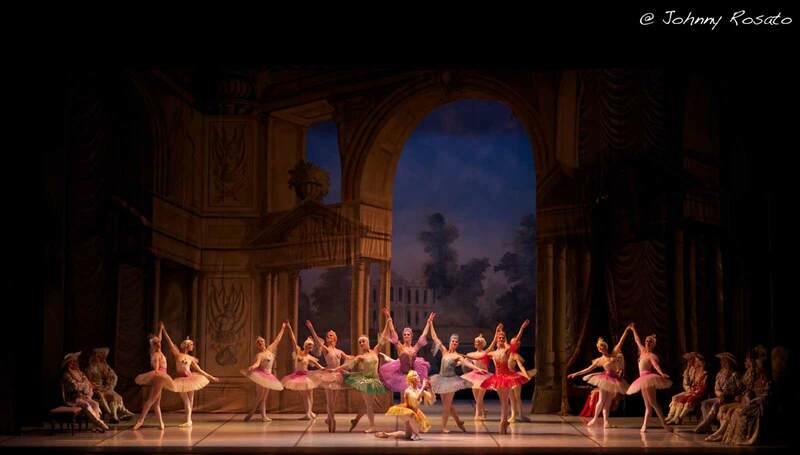 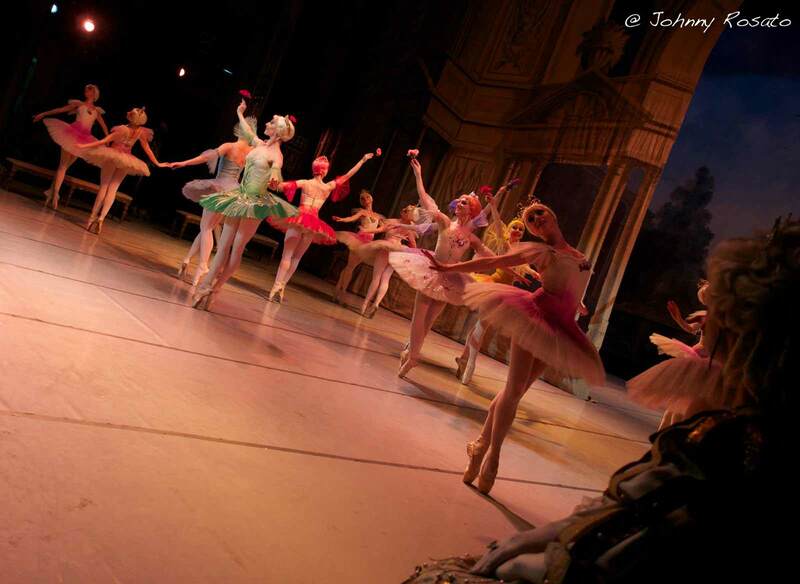 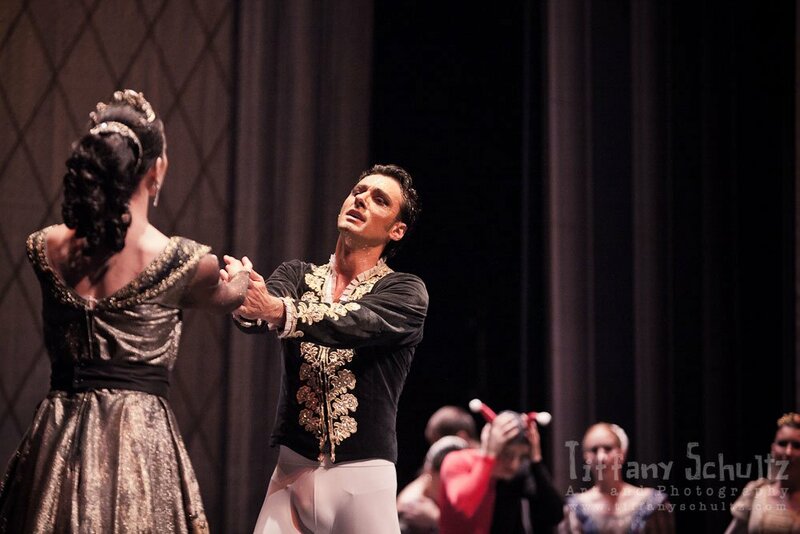 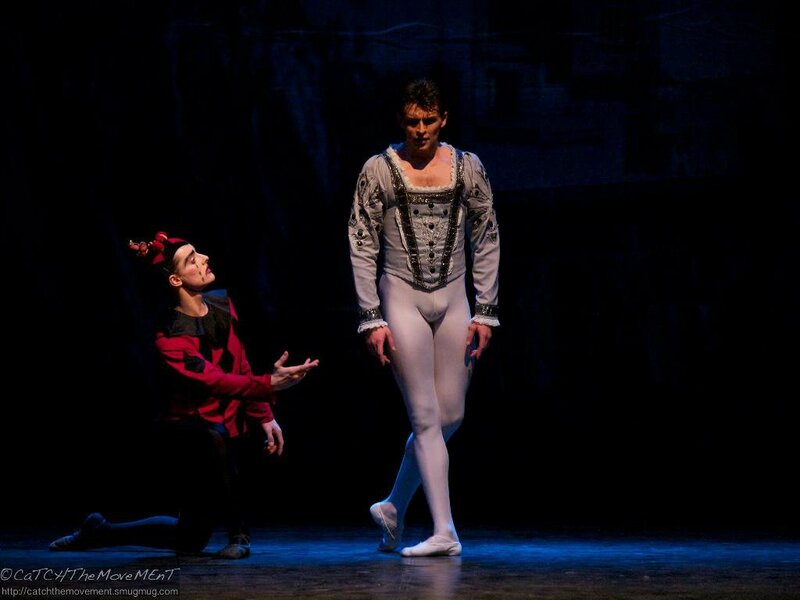 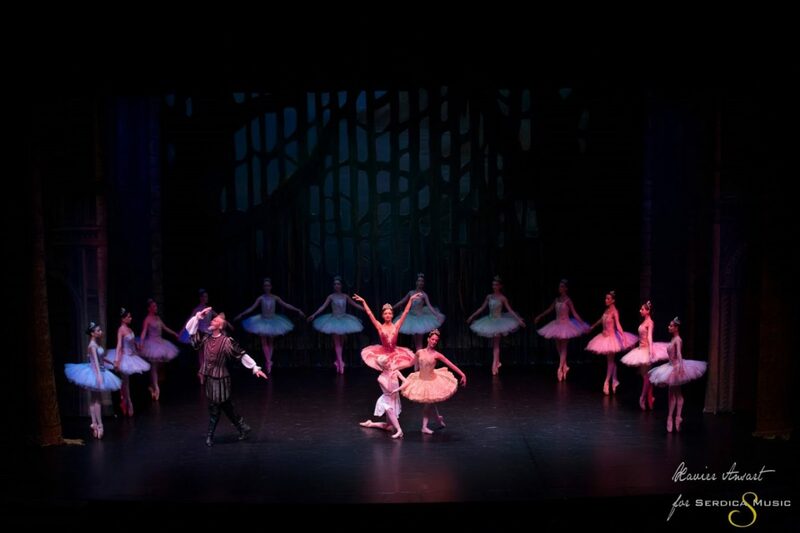 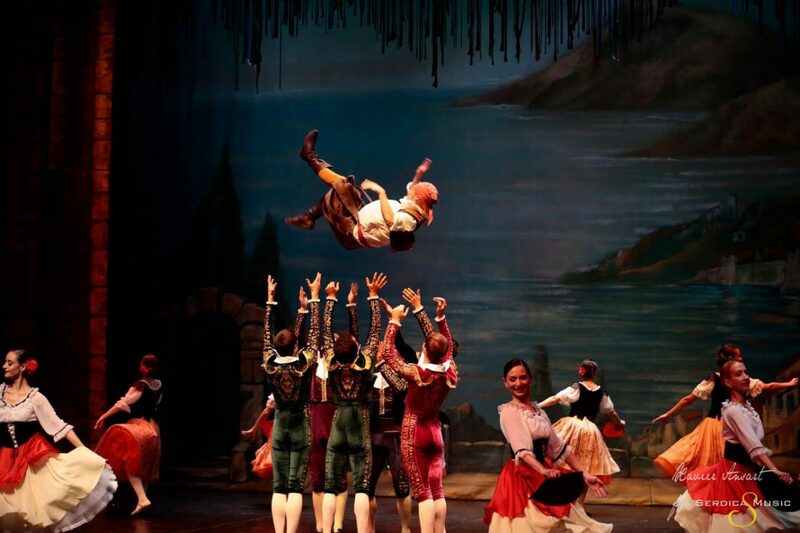 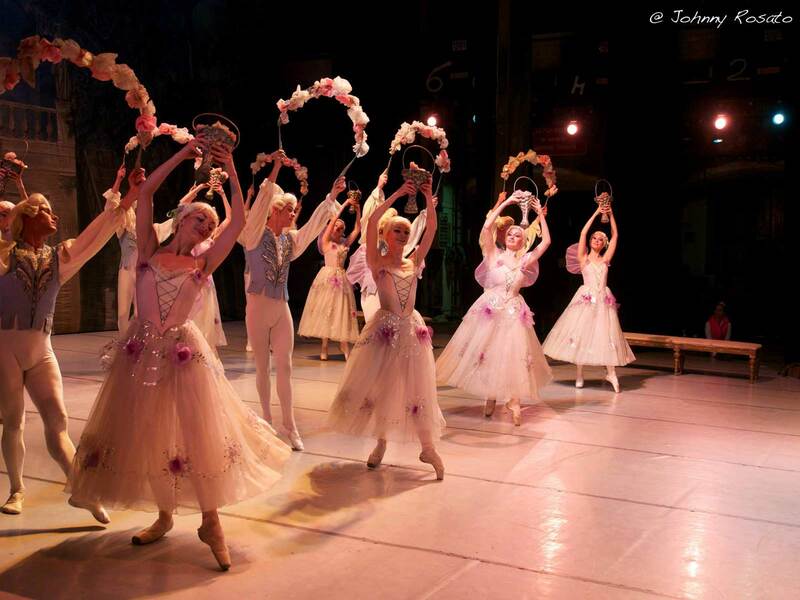 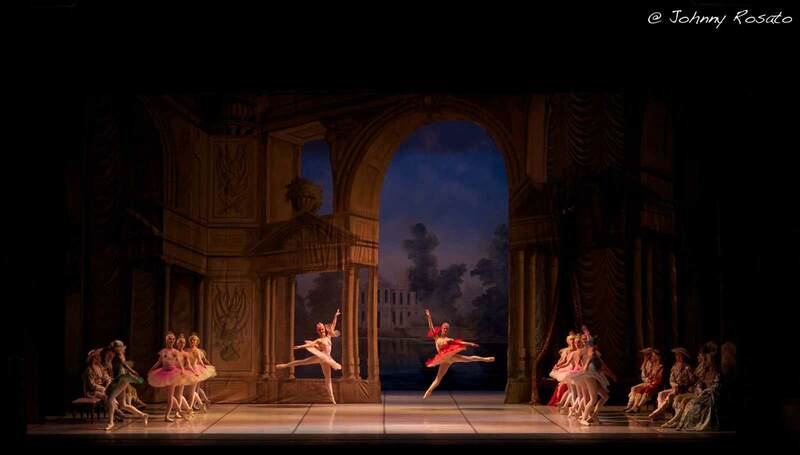 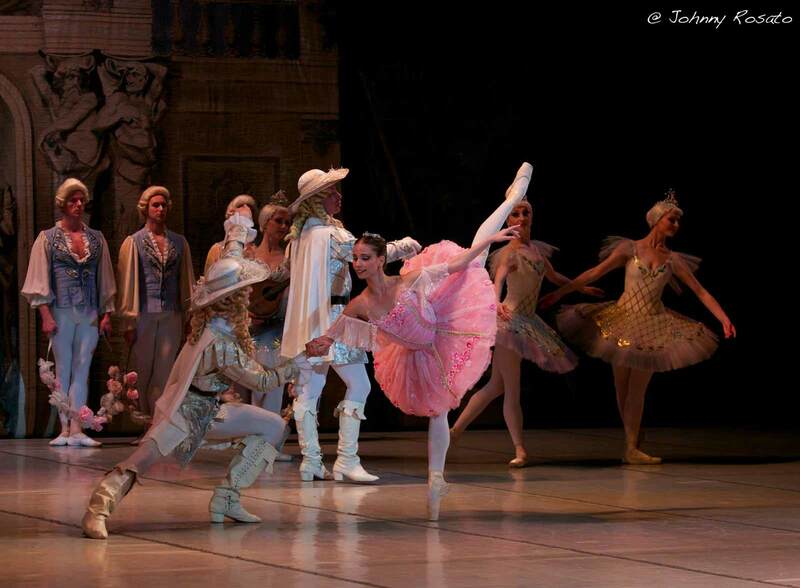 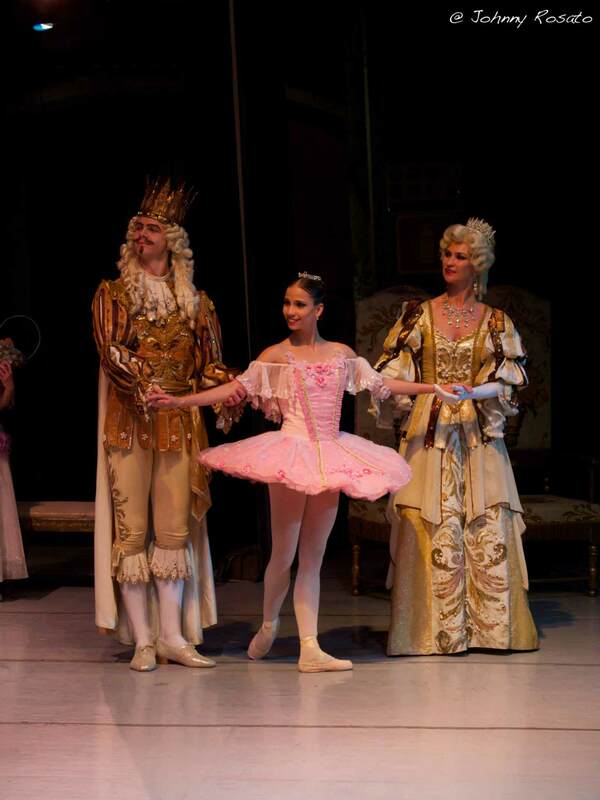 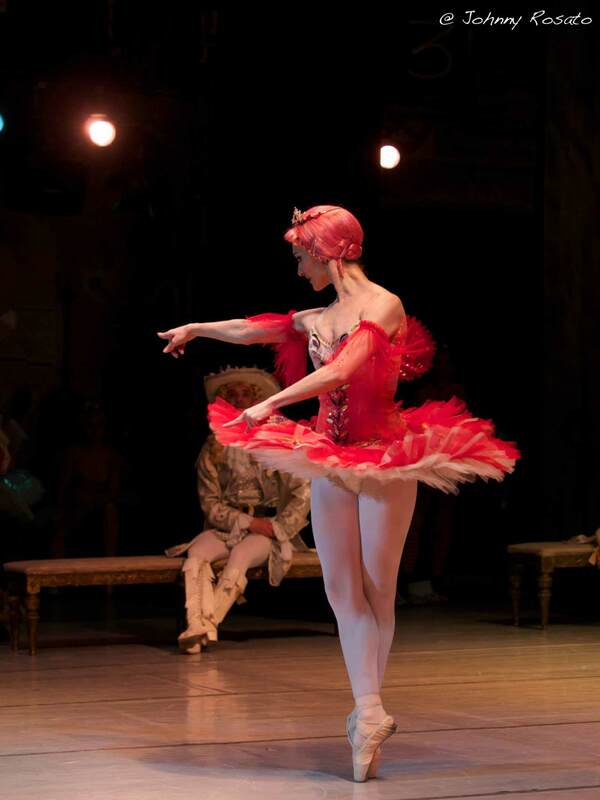 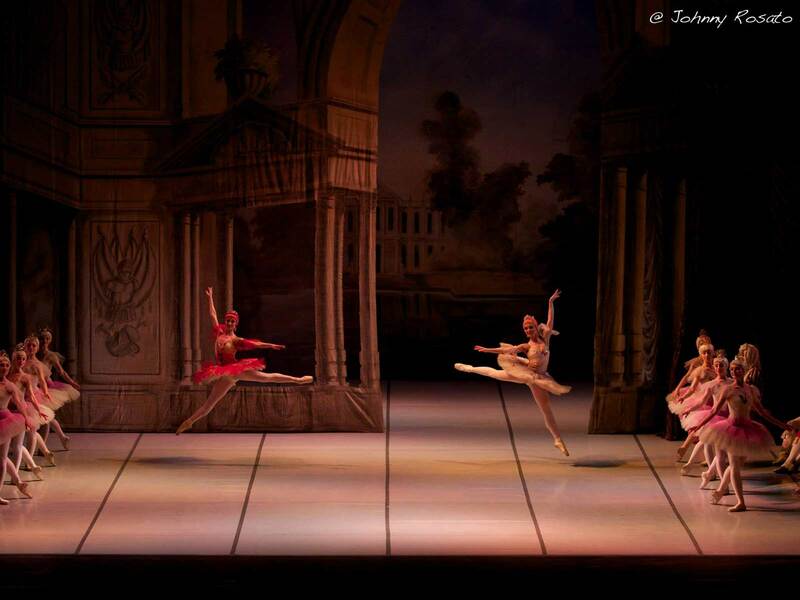 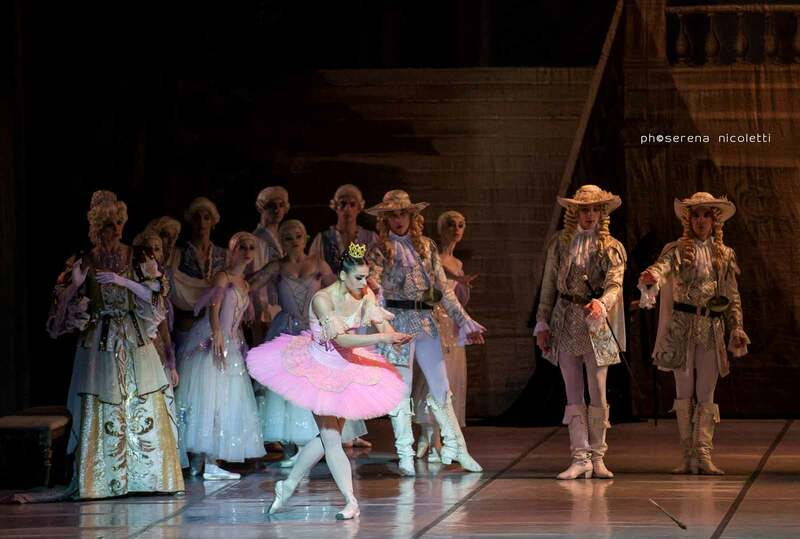 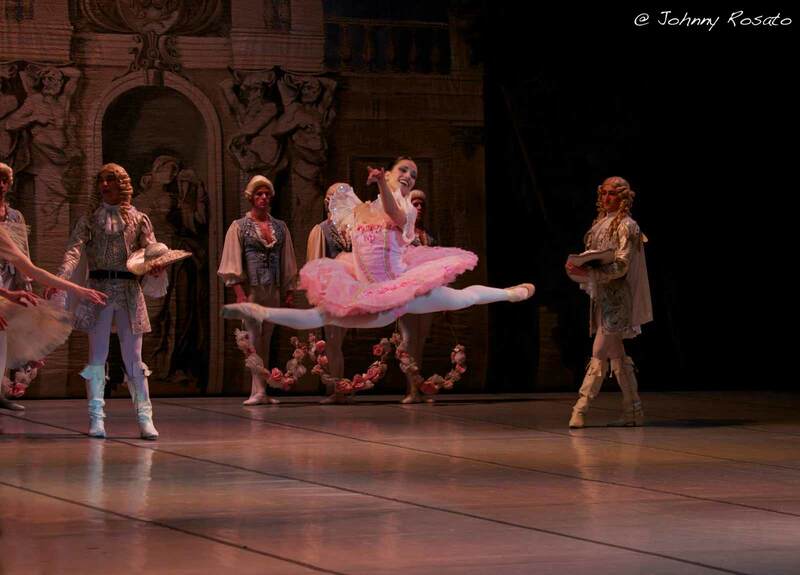 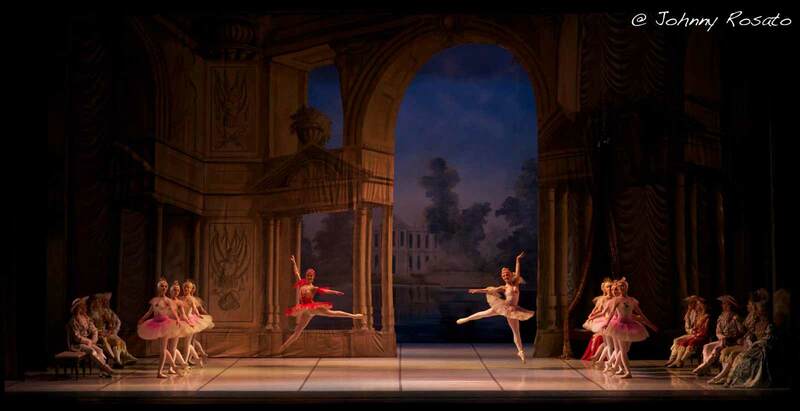 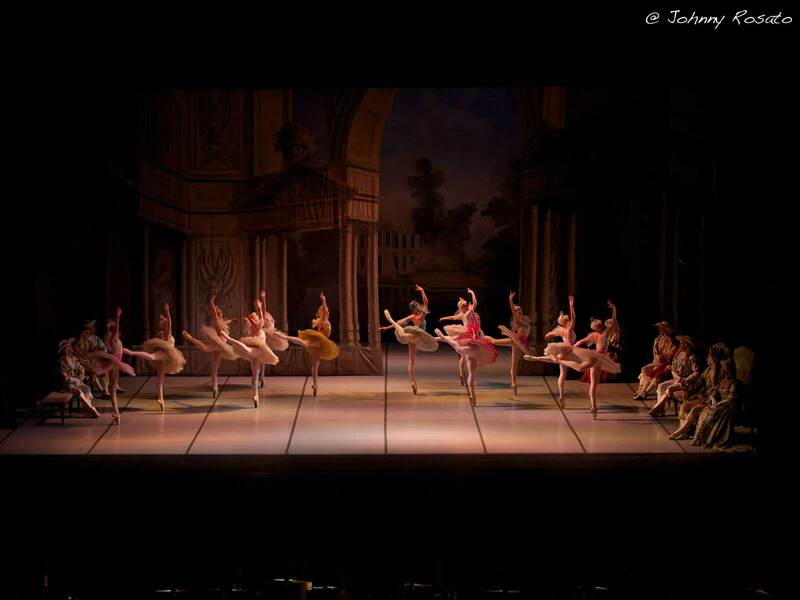 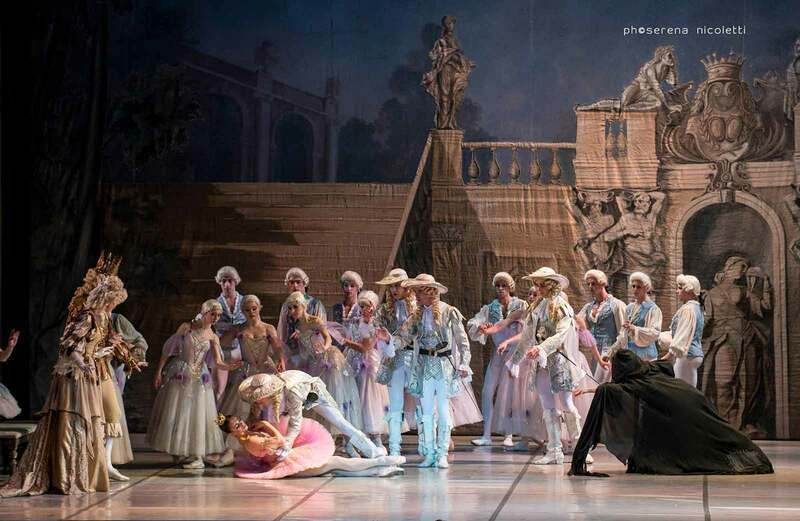 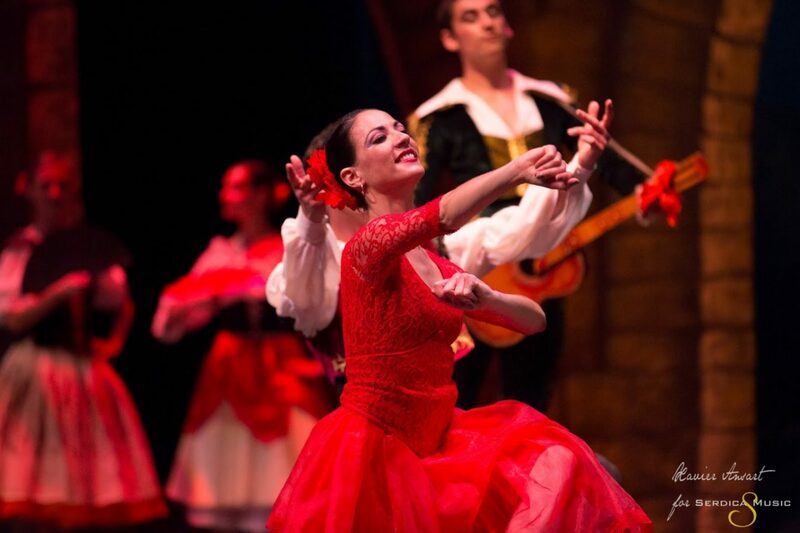 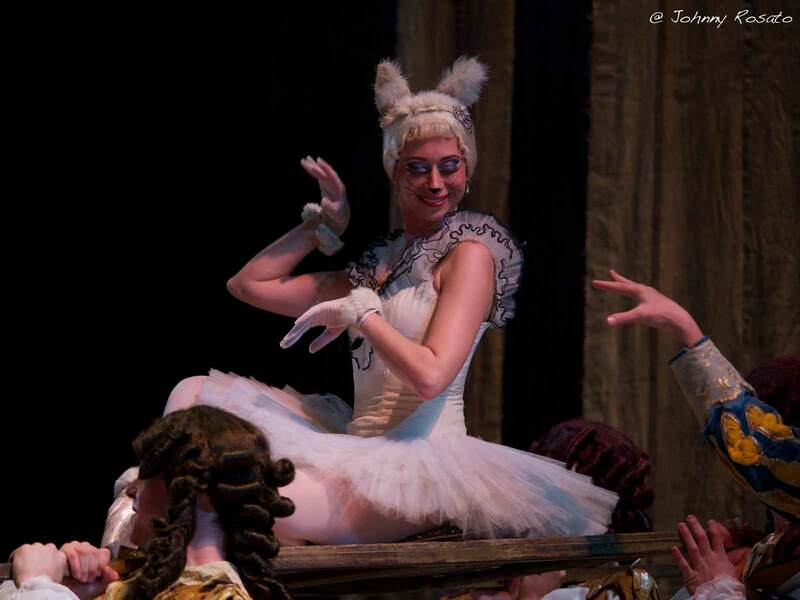 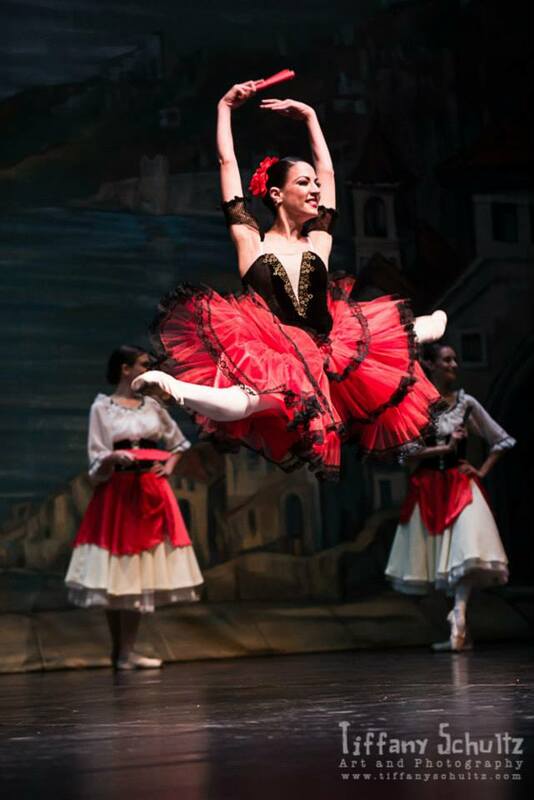 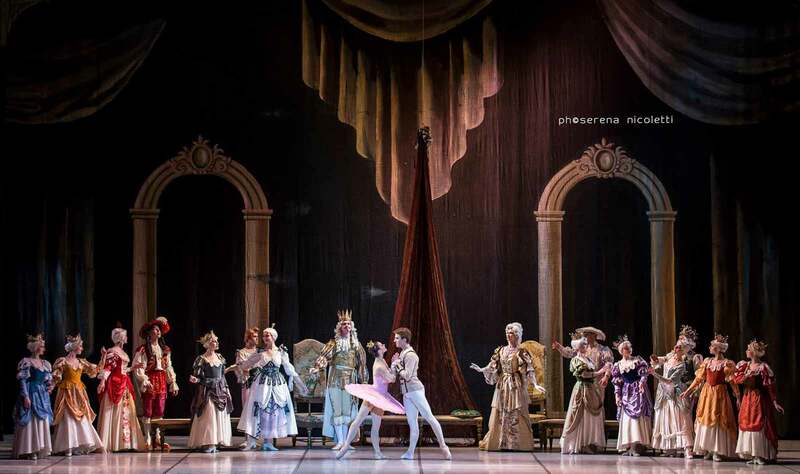 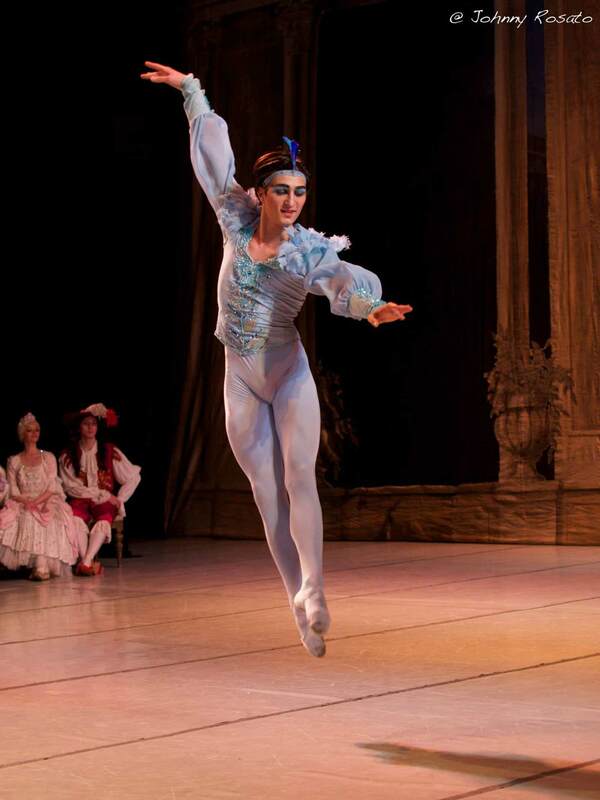 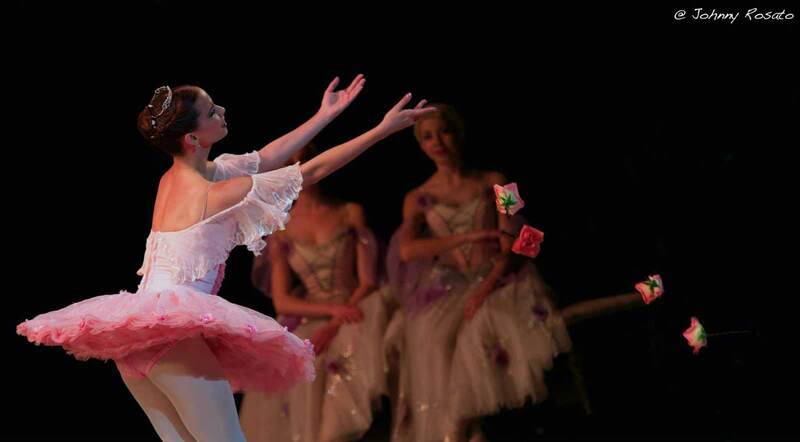 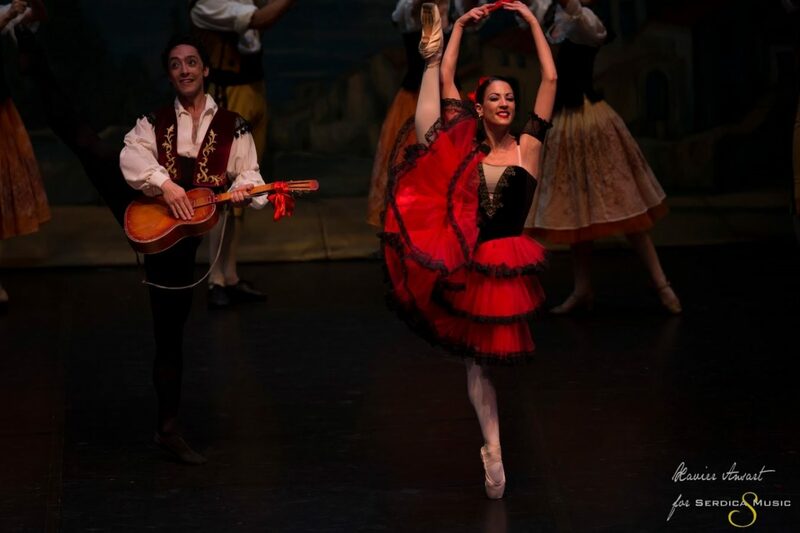 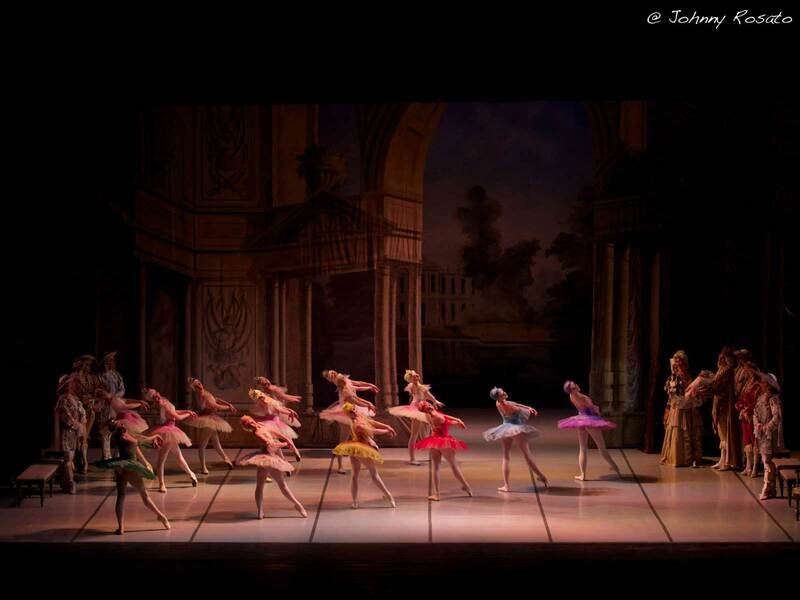 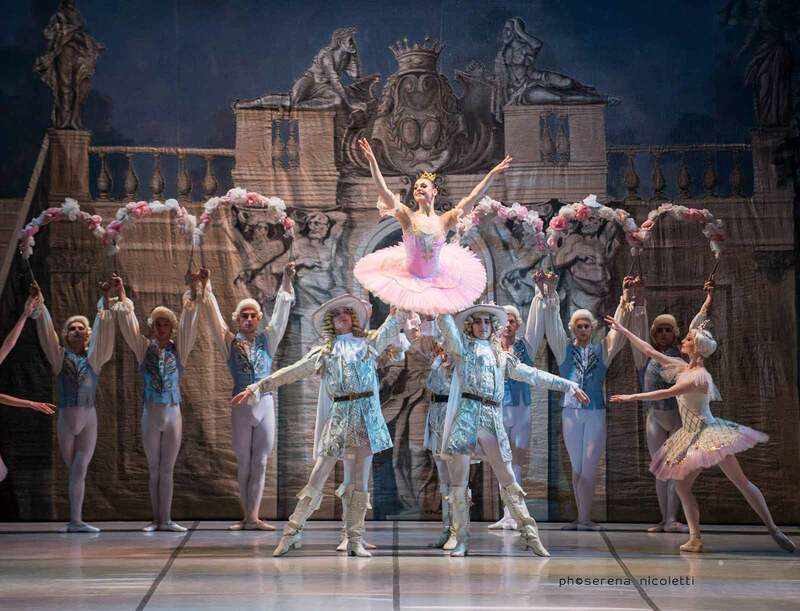 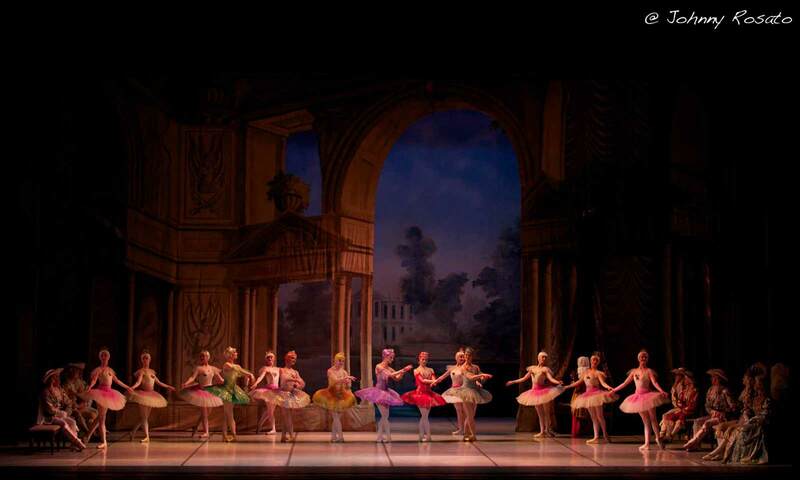 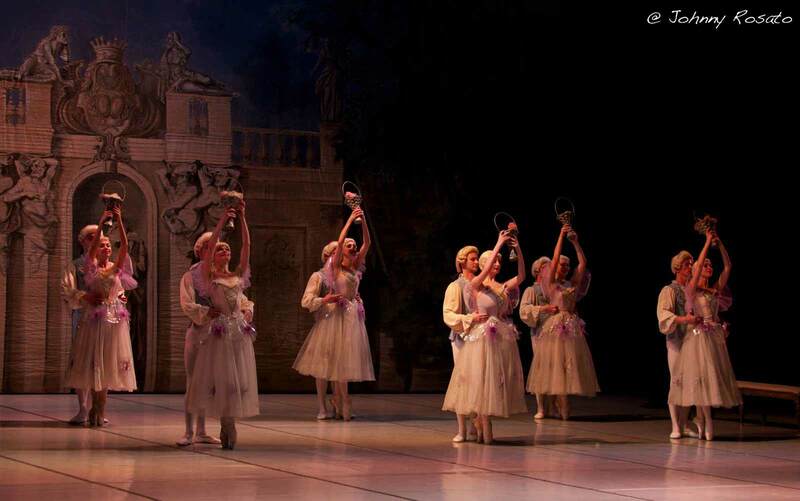 The repertoire performed by the Sofia Festival Ballet hosts major classical ballets, it remains faithful to the great Russian school and tradition through: “The Nutcracker”, “Swan Lake”, “Sleeping Beauty”, “Giselle”, “Don Quixote” and “Romeo and Juliet”. 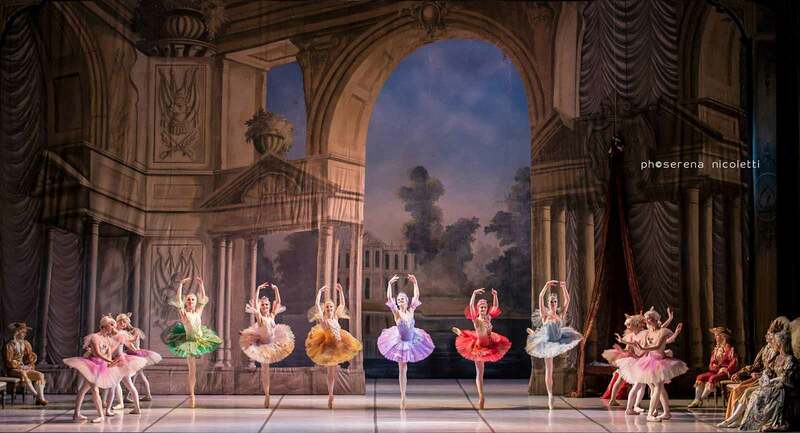 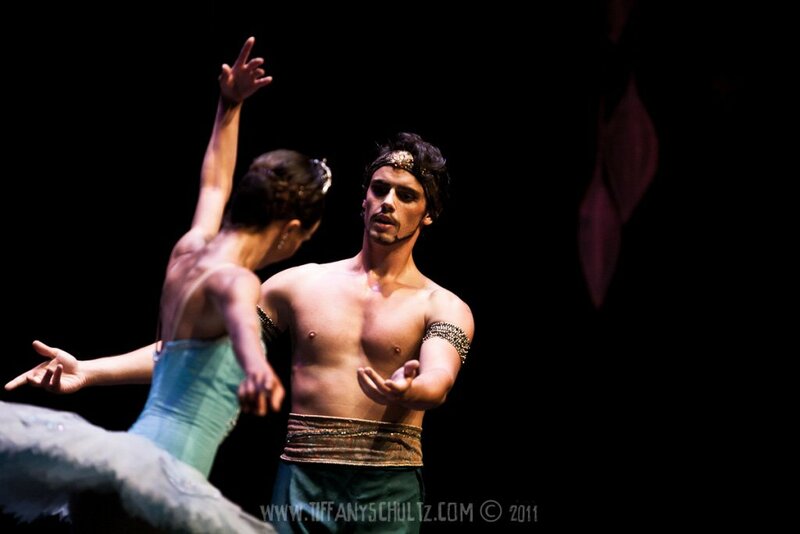 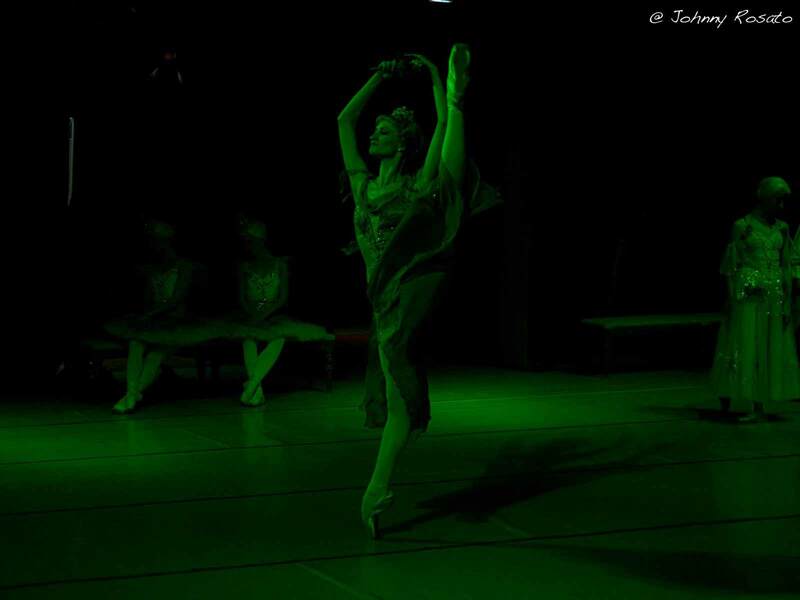 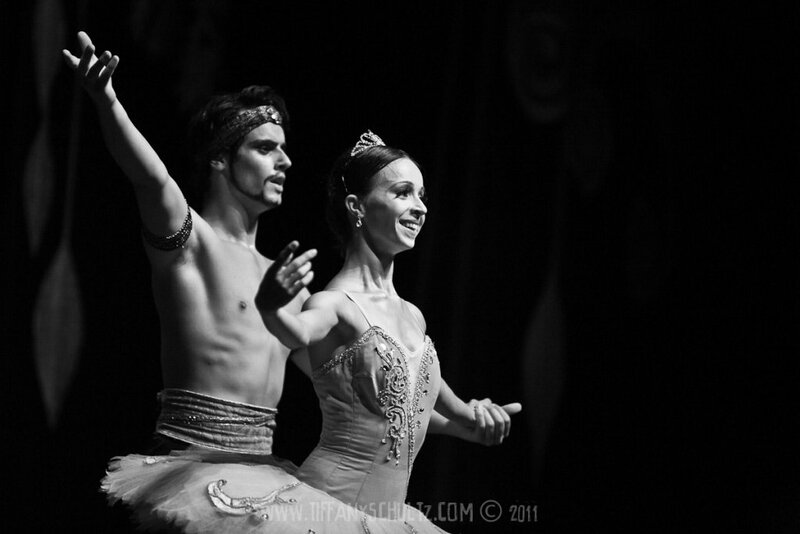 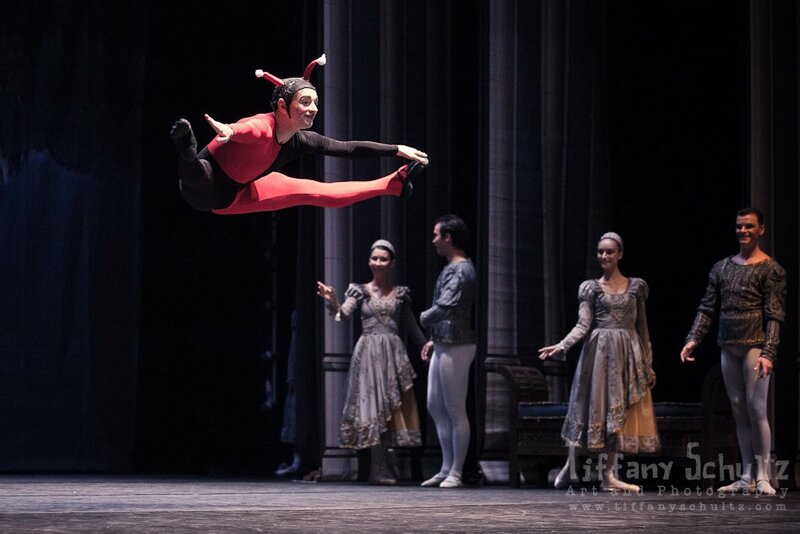 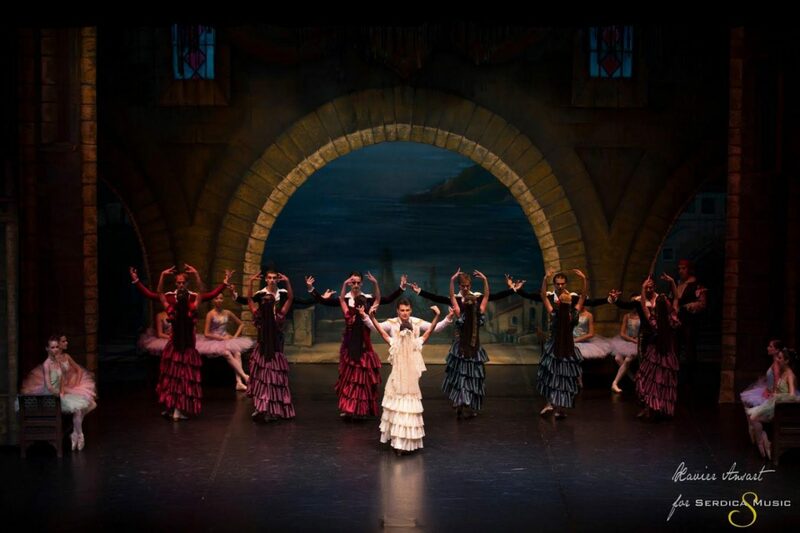 The Sofia Festival Ballet has performed in prestigious venues throughout Europe as well as recent performances in Asia and the United Arab Emirates.